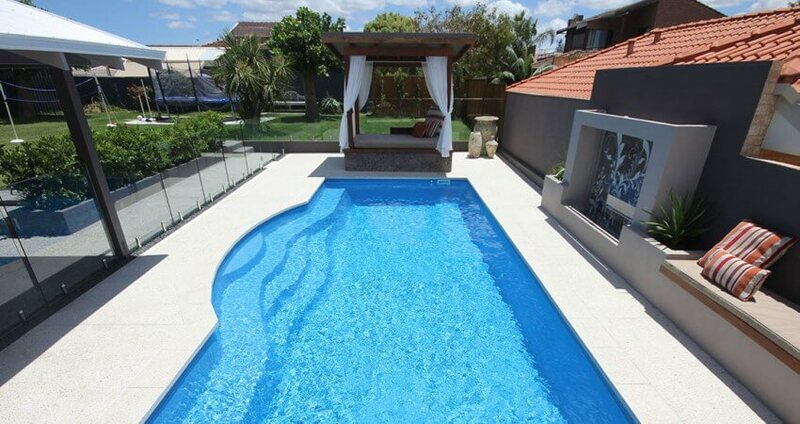 Natural Pools has partnered with Miami Pools in order to offer our range of fibreglass pools. 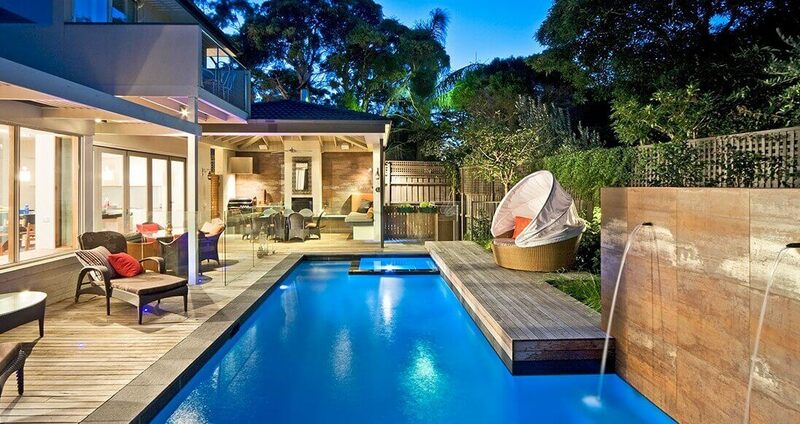 Fibreglass pools are famous for their ease of maintenance, affordability, durability and their versatility. This coupled with Natural Pools’ award-winning design and construction. 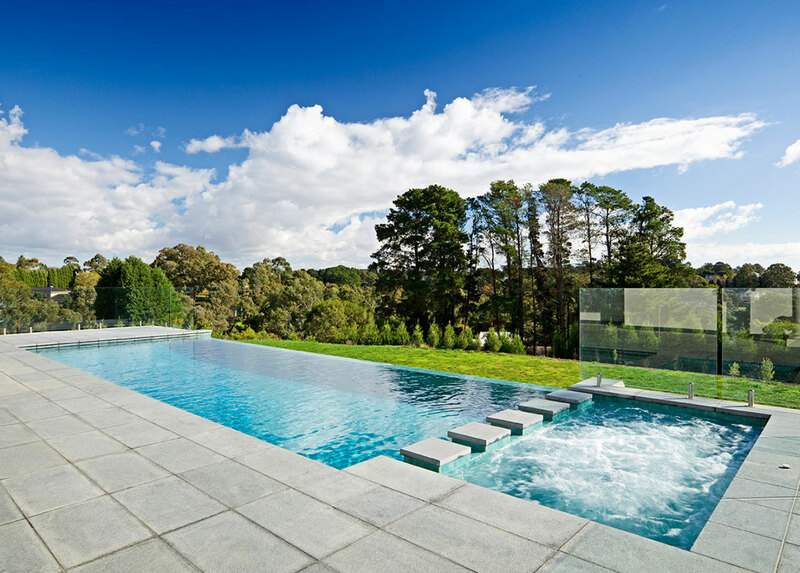 If you’re looking to install a fibreglass pool, choose Natural Pools for the best and highest quality results for your needs. Natural Pools offers 13 different styles of swimming pools, with most of them available in various sizes. We also have 6 different colours available so that you are able to customise your pool to your landscape. We also supply smaller plunge pools and swim spas if space is a concern and for the serious swimmer or when the block is tight we supply lap pools that can be manufactured up to 25m in length. Click the button below to download the brochure for some of the pools we offer. Pools up to 25 metres long, 5.45 metres wide and 1.3 metres deep can be transported in one piece to most areas. Low maintenance cost compared to concrete pools, vinyl liner pools, or Stainless Steel framed pools with vinyl liner that holds the water. 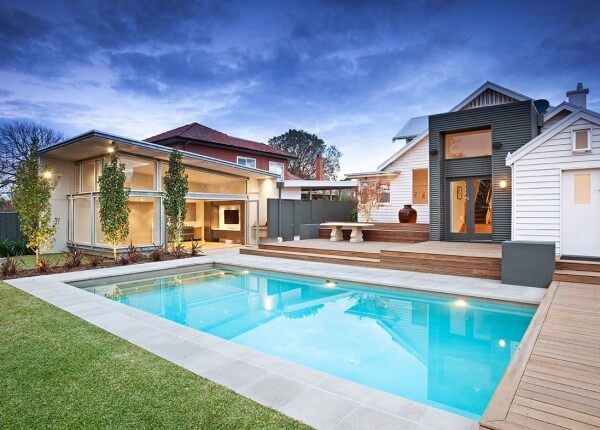 For quality design and installation of a fibreglass swimming pool for your Melbourne home, get in touch with our expert team of pool builders today. Call us on (03) 9555 2215, or fill out our convenient online contact form. 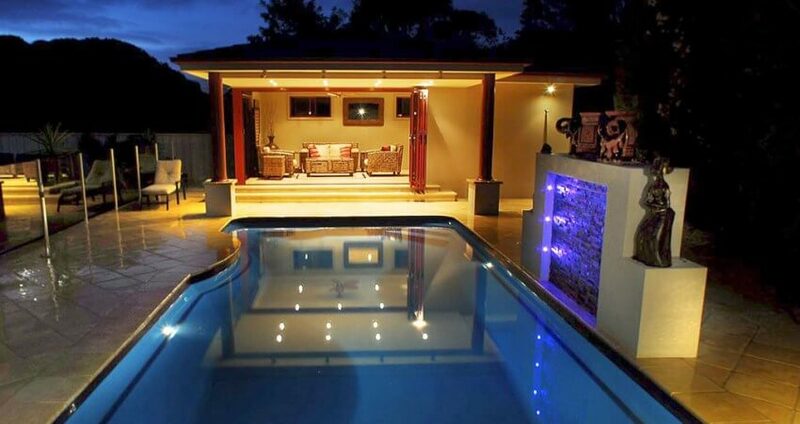 Otherwise click on the images below to view some of the fibreglass swimming pools we’ve built for our happy customers in the past. Make sure you give us a call for an obligation-free quote.